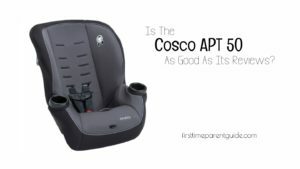 Is The Cosco APT 50 As Good As Its Reviews? 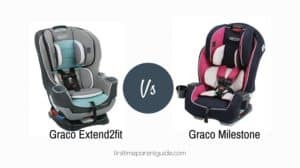 Graco Extend2fit Or The Graco Milestone? 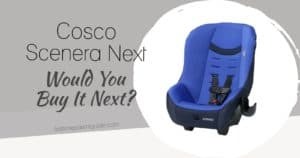 The Cosco Scenera Next Car Seat – Would You Buy It Next? 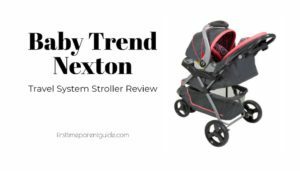 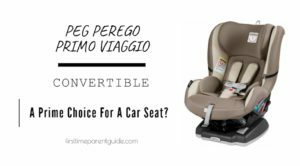 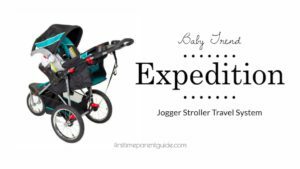 Is The Peg Perego Primo Viaggio Convertible A Prime Choice For A Car Seat? 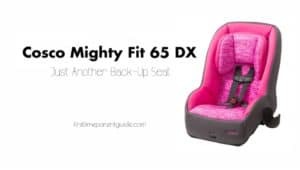 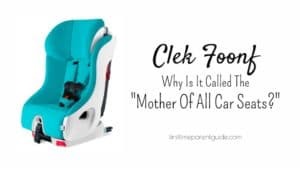 The Clek Foonf – The Mother Of All Car Seats? 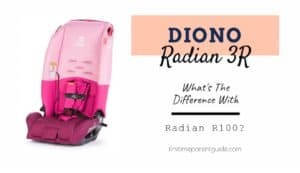 The Diono Radian 3R – What’s The Difference With Radian R100? 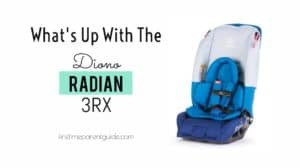 What’s Up With The Diono Radian 3RX?